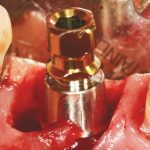 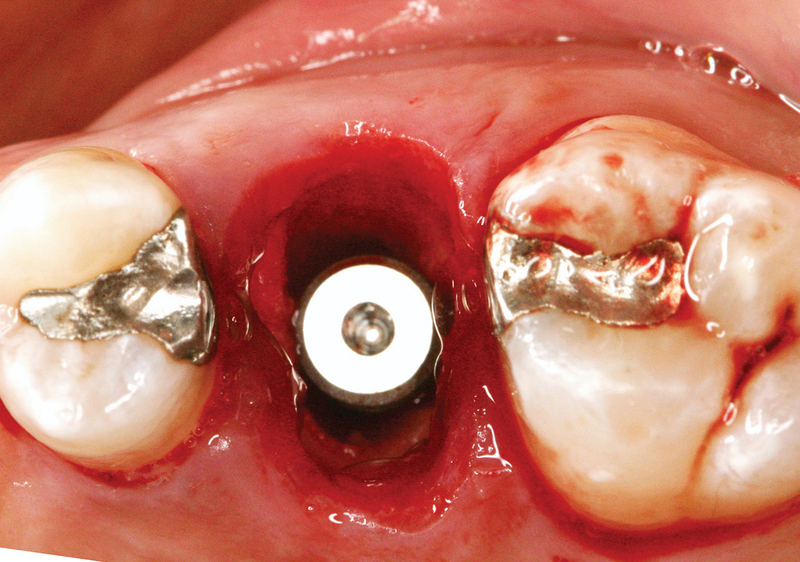 Gary Greenstein, DDS, MS, and John Cavallaro, DDS, address issues relevant to immediate dental implant placement in Type 1 extraction sockets. 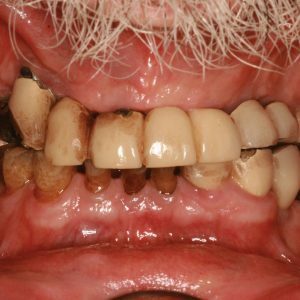 This article is peer-reviewed and available for 2 hours of CE credit. 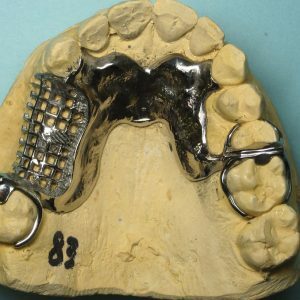 Learning Objectives: After participating in this CE activity, the individual will learn: Indications and contraindications for immediate implant placement. 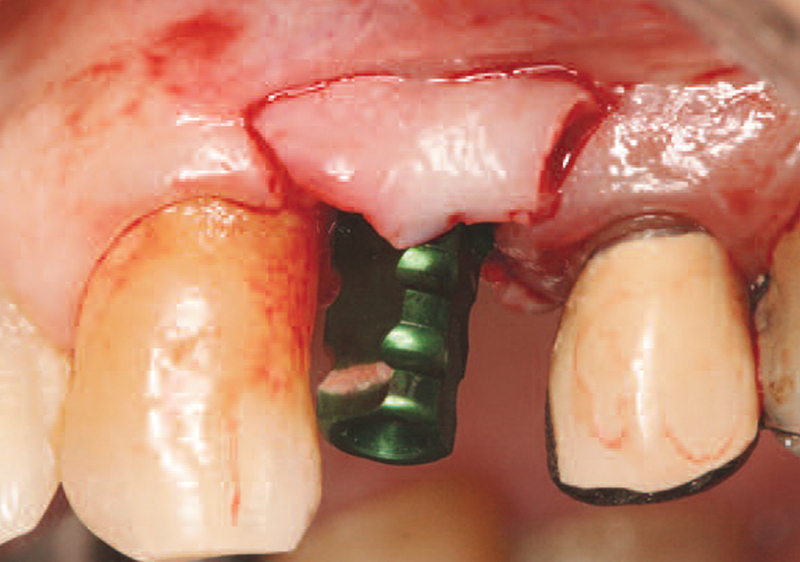 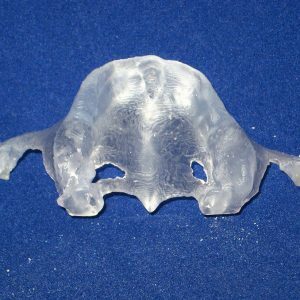 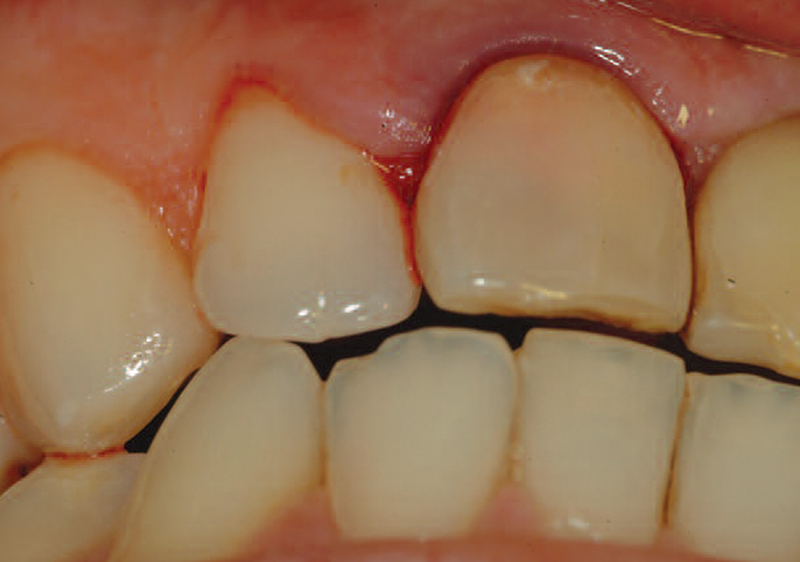 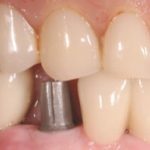 Practical suggestions for immediate implant placement.